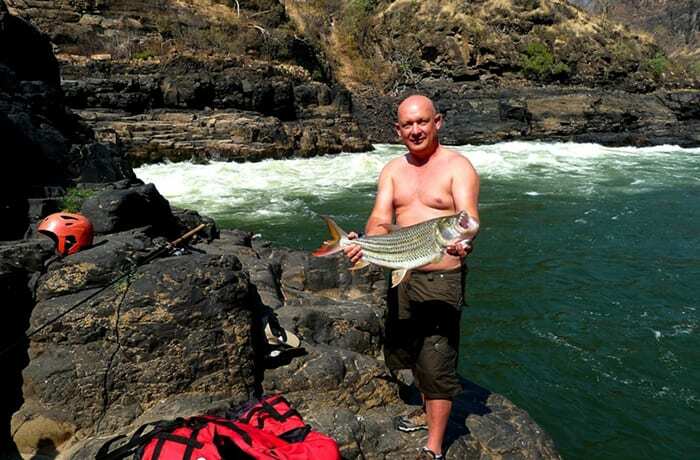 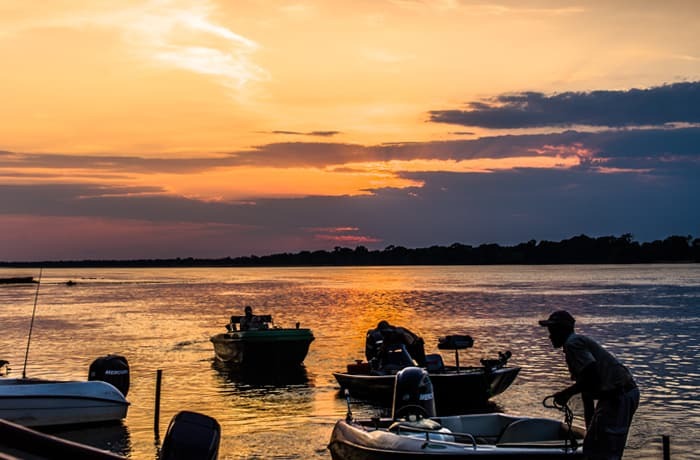 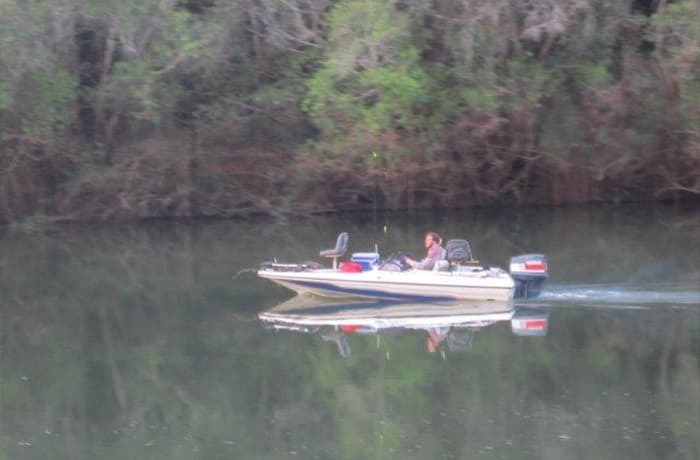 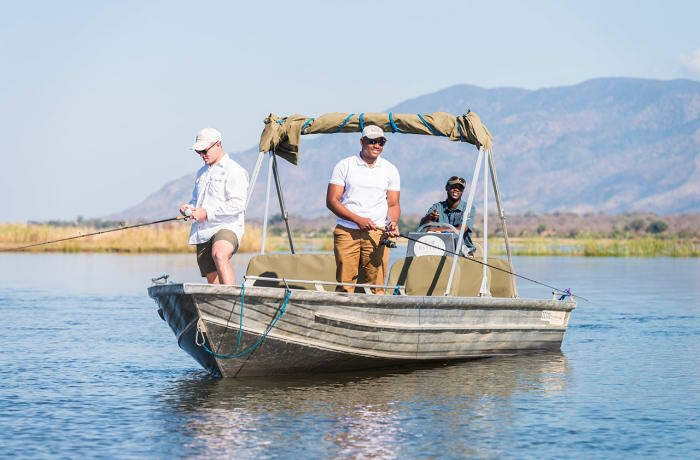 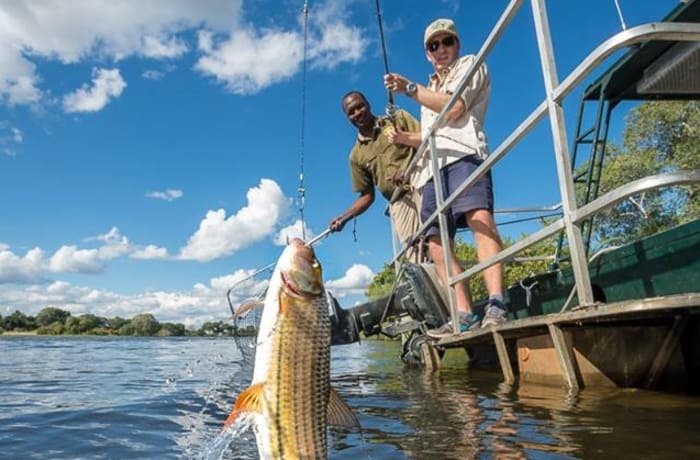 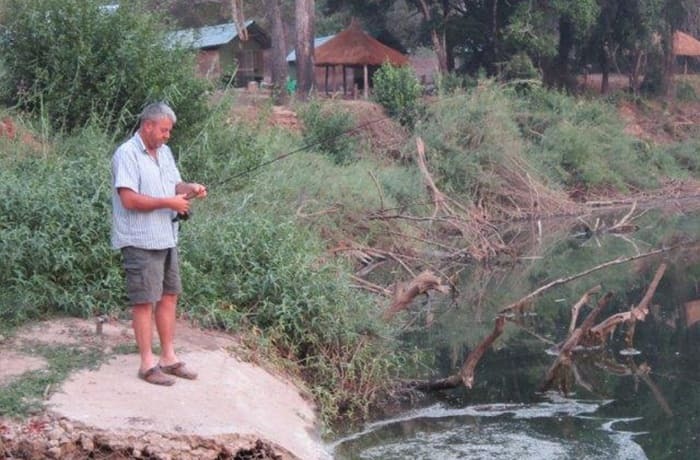 Fish the Kabompo River, the deepest river in Zambia and the West Lunga River with its unusual transparent waters. 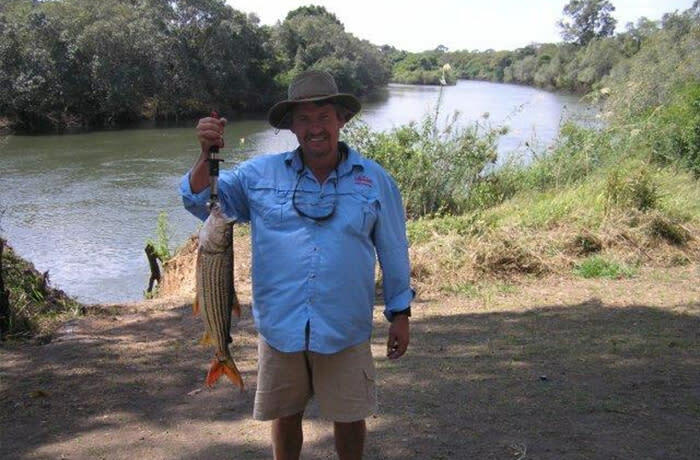 Fish species include bream, cat, slide jaw and the elusive tiger fish. 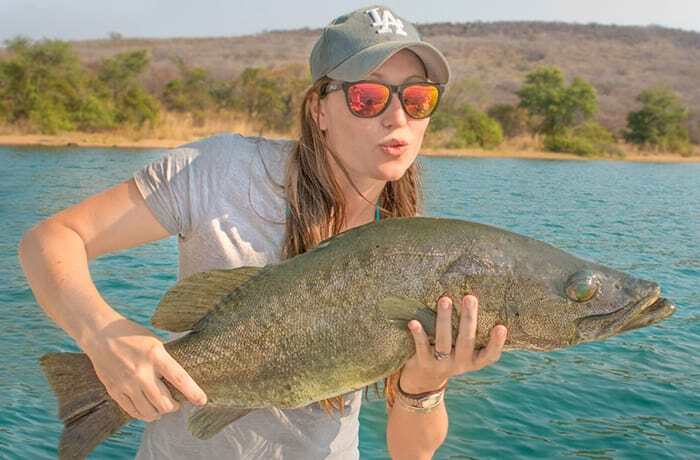 A catch-and-release policy is in place but anglers can carefully photograph and weigh their catches. 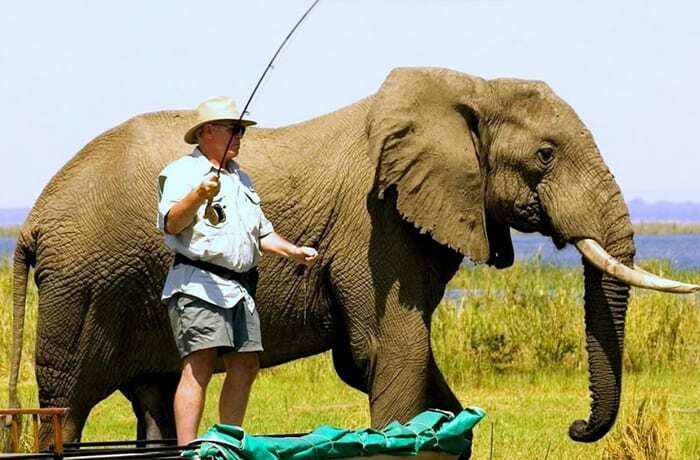 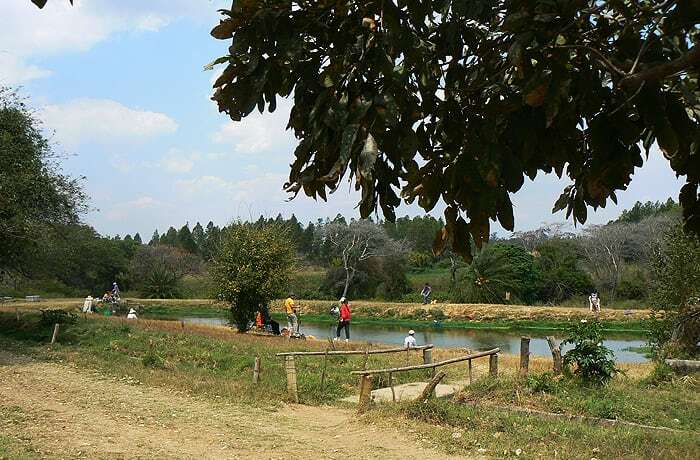 Anglers can bring their own fishing tackle.